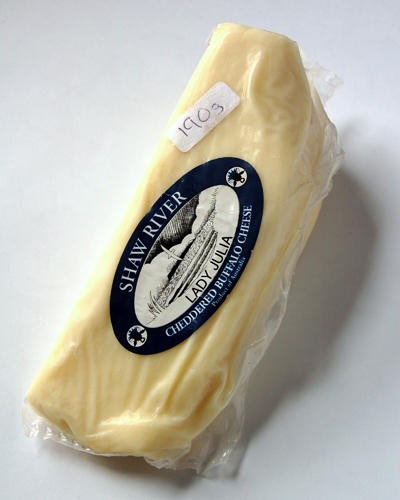 Shaw River is Australia's only Water Buffalo Dairy and it's located in western Victoria, near the town of Yambuk. The herd is made up from both Italian Riverine Buffalo and Bulgarian Murrah Buffalo. They are probably more well known for their mozzarella and yoghurt but this cheese is a bit on the unusual side. 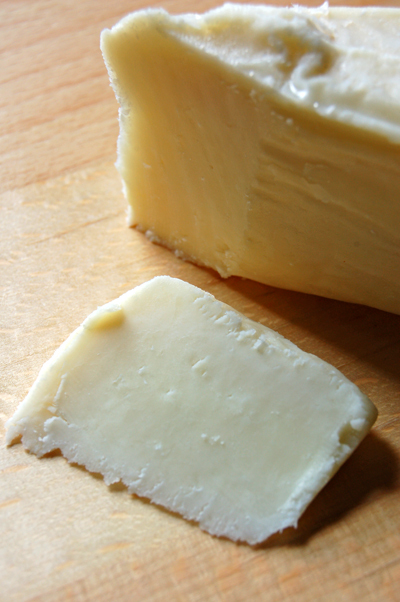 This cheese is a bit hard to come by as it takes about 2 years to make - it's a cheddar made with buffalo milk. 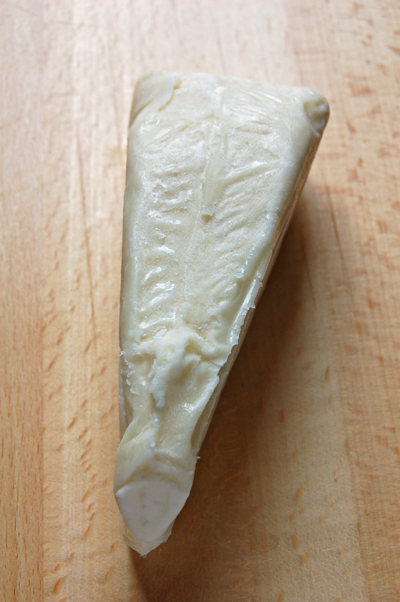 It carries the characteristic of buffalo milk in it's whiter colouring. Though it feels quite dense, it cuts very smoothly without crumbling. It's taste is quite pronounced and packs a punch like a great aged cheddar should. The sweetness of the milk comes through along with that lovely nuttiness. It may look meek and mild but this is for those that love their cheddar to bite back. Live in Colac. Where can we purchase this cheese?